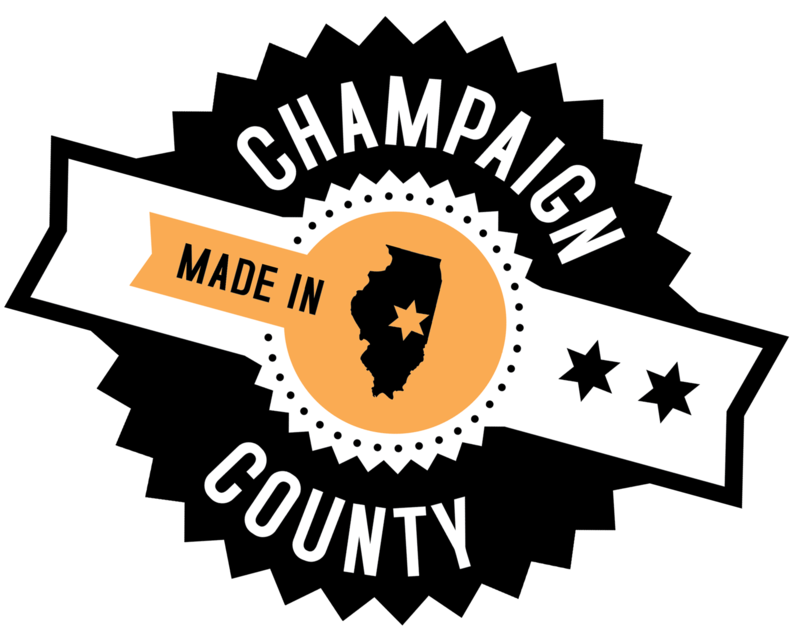 The Champaign County Economic Development Corporation (CCEDC) is a public-private partnership dedicated to fostering a cooperative, county-wide approach to economic development. We coordinate with a number of other key organizations in the area to promote an environment in which business thrives. The Champaign County EDC brings together community leaders to support Champaign County economic development by aligning interests through productive relationships, open dialogue, and advocacy that supports primary employer job growth and retention. Our partners include: local and state government; education leaders including the University of Illinois, Parkland College, and K-12 schools; utilities; business leaders and other organizations that play an important part in the development and growth of our community. EDC influences the creation and retention of jobs by assisting new employers to locate in Champaign County and by actively supporting those employers already located here to help ensure that they stay and grow in our community. We highlight local business success by telling their stories, which also delivers a powerful message to any company considering an investment in our community. We ensure that our efforts will benefit the community by prioritizing our assistance to companies that provide sustainable wages for local employees. Aggressively market local assets and partnerships to current and prospective companies by connecting them with our local partners and resources, and providing targeted business counseling services to businesses and entrepreneurs in the region. EDC is the recognized business market intelligence expert for Champaign County and will regularly present information to audiences across the county. This provides valuable insights into business priorities, challenges, successes, and growth opportunities for the benefit of decision makers inside and outside our area. Our connections to the local business community during the past several years has highlighted workforce as a significant concern for local employers. EDC is the connection to local education and training providers that create the skilled workforce needed to advance local employers. The EDC nurtures relationships between private business and public institutions for mutual benefit. The EDC is an advocate for projects and policies important to the economic health of the county on a case-by-case basis. Once a critical project or policy has been identified, EDC will partner with allies in Champaign County on the message delivery and implementation.